The European Union recently announced a ban on halogen light bulbs, to persuade the public to switch to LED lamps. It’s unlikely to raise many eyebrows. There are, after all, lots of different lamps on the market. 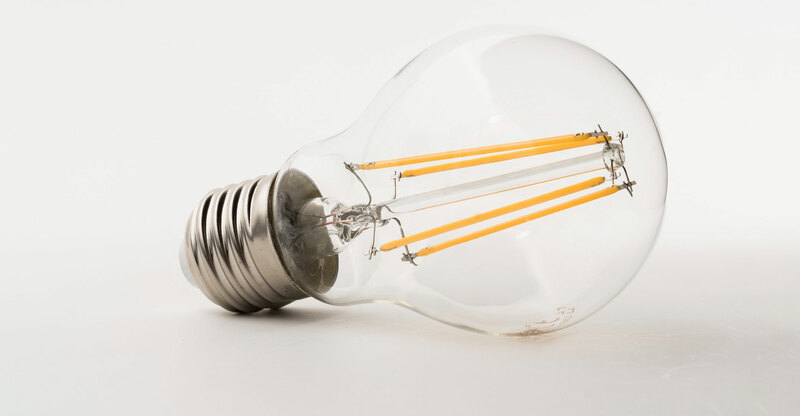 Some generate light by a white-hot filament (incandescent lamps, such as halogen), some by an electrical discharge through a gas (such as fluorescent lamps) and some by the passage of electrons through a semiconductor (LEDs). 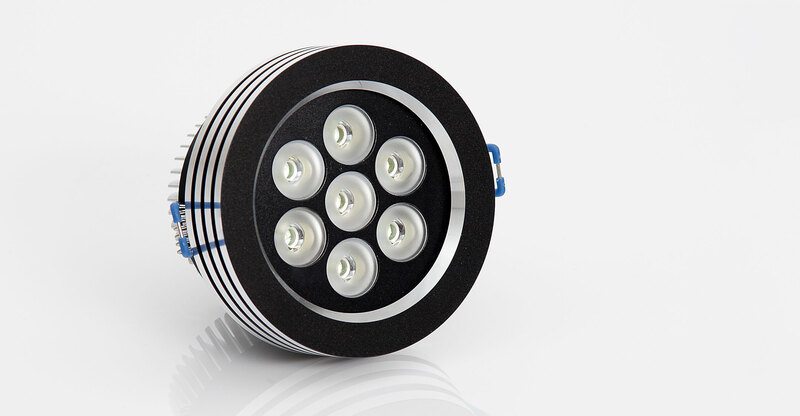 LEDs are low-voltage devices and the light they give depends on the circuitry hidden in the lamp itself, which changes the alternating current to provide the low voltage the LED needs. Some electronic circuitry is insufficient to reduce the variation in the supply voltage and this process can generate flicker. Some LEDs flicker badly, some flicker a little, and some do not flicker at all. People may not realise when they buy LEDs just how much the flicker varies from one lamp to another. It all depends on the hidden circuitry. LEDs are more energy efficient and can help towards commitments to lower carbon emissions from electricity generation. Yet flicker has proved a problem, as it did before in the case of fluorescent lighting. Halogen lamps have little flicker because the filament gets white hot and retains the light throughout the cycle of the electricity supply. Flicker can be bad for your health. Even if it is so fast that you can’t see it and are unaware of it, it can cause headaches and eyestrain and interfere with the control of eye movements. Most lamps flicker between bright and dim but the flicker from LEDs changes almost instantly between bright and black. This means that sometimes people can see a trail of the same image of a lamp repeated one after the other, every time their eyes move across it. This pattern is particularly noticeable with the LED tail lights of cars, but it can sometimes be seen with LED room lights. The trail of images occurs because the eyes move extremely rapidly when you change gaze from one point to another, up to about 700 degrees per second. Emily Brown, a fellow researcher at the University of Essex, and I have shown that the pattern can sometimes be seen when the lamp flickers at frequencies as high as 10 000 times per second. Above this frequency, the pattern is too fine to be seen even when the retinal image of the lamp is very small. The pattern is most visible when the lamp flickers about 600-1 000 times per second, and it can be irritating. We discovered in 1989 that the magnetic ballast used to control fluorescent lighting gave the lamps a 100-per-second flicker that you could not see but that caused headaches and eyestrain. More efficient electronic ballasts were then becoming available and are now commonplace — and they are healthier because they do not cause flicker in the same way as magnetic ballasts. If magnetic ballasts had been banned in the early 1990s so as to increase the sales of electronic ballasts, we could have avoided the current situation in which unhealthy fluorescent lighting with magnetic ballast is still being used in 80% of UK classrooms, giving children headaches and costing more to run. A ban on magnetic ballasts for fluorescent lighting would have been a good idea for health and energy efficiency. Banning halogen lamps may make lighting more energy efficient but perhaps at the expense of our health, at least until LEDs stop flickering. LEDs that don’t flicker are not much more expensive — they have a similar retail price to those that do flicker. Some circuits are better designed than others, but currently the public has no way of knowing whether the LED lamp they are considering purchasing will flicker or not. And they need to know, given that some LEDs flicker even more than the worst fluorescent lighting. If you can persuade the shop to ignite the lamp, then you can tell if it is flickering using a child’s fidget spinner. If the spinner appears to rotate in a direction opposite to the direction of spin — just as the spokes on wagon wheels appear to turn backwards in old westerns — then the lamp is flickering, whether you are aware of the flicker or not. It would be useful if regulators were to specify a product marking system for LEDs, analogous to that for food. The product marking would give greater weight to those types of flicker that are known to be a health hazard. Unless the public can purchase LEDs that give as good a light as the halogen lamps they are set to replace, the latest ban is only going to keep consumers in the dark.